The RX LAB range features the best of our vision technologies, including our REACTIV photochromic lenses, and combines them with a collection of frames for all faces and all sports. Online configuration, assembly in our lab unique in Europe, and delivery to your optician. 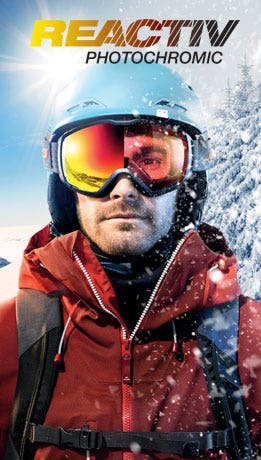 "With its optical clip, Julbo offers an ""all in one"" solution for sunglasses and goggles! 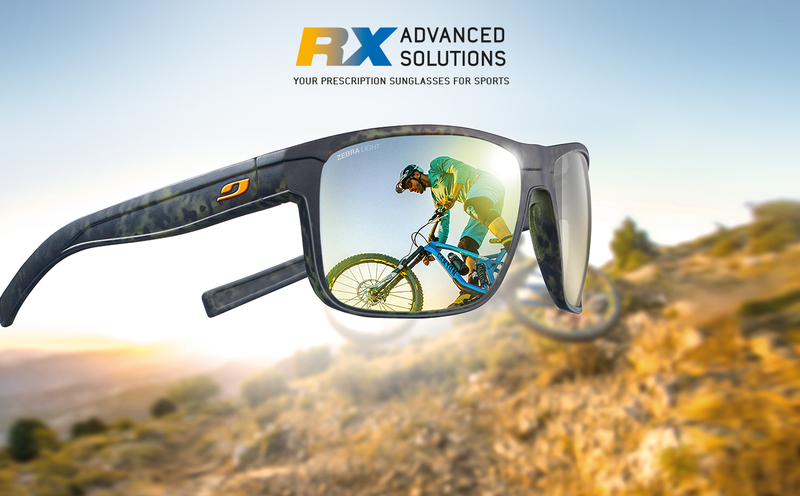 The innovative RX Clip provides optimum visual comfort for all terrains and all sports. 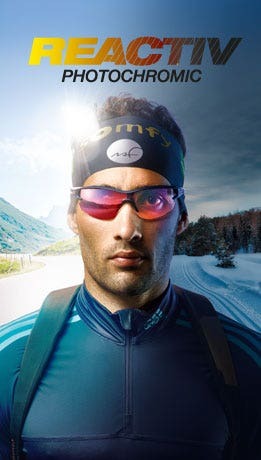 Opticlip and Opticlip L can be fitted to all Julbo sunglasses compatible with a clip. Clipholder ensures perfect adaptation on most ski goggles."